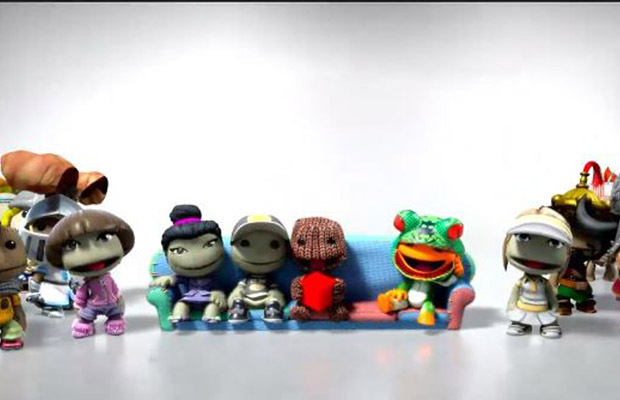 During its Gamescom conference, Sony announced the next title in the LittleBigPlanet franchise. Dubbed LittleBigPlanetHub, it will be a free-to-play title featuring much of what you know and love about the series. Not many specifics were given, but it sure sounds like a LittleBigPlanet game. With talk of creating your own levels, sharing your achievements, and a constant supply of new content, it looks to be an interesting next step for the franchise.